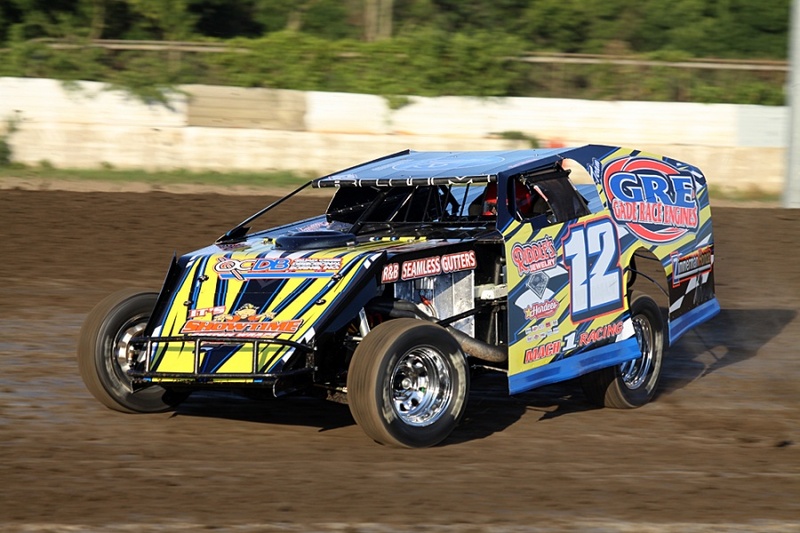 Davenport Speedway is a half-mile dirt race track located in Davenport, Iowa. In 1953, the track became the first track in Iowa to host a NASCAR sanctioned event, when it held a race for what is now the NASCAR Sprint Cup Series. Fourteen cars participated in that race. Buck Baker won the pole and Herb Thomas was victorious in the race. Now the track hosts dirt racing events for dirt racing fans on a weekly basis.